According to Stephen Siegel, president of h-cpm, the renovation is in line with Hilton’s “Take Flight” design model, one that places an emphasis on creating a community feel and providing additional areas for guests to plug in, connect, and relax. Renovations were done to the entire hotel, including each of the 107 guestrooms. 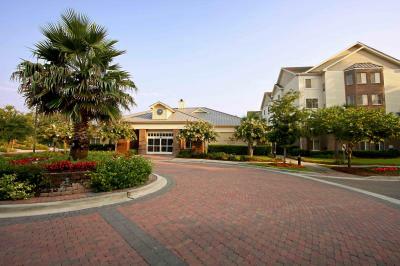 The four-story Homewood Suites by Hilton hotel, located at 1998 Riviera Dr., Mt. Pleasant, SC, is near shopping, restaurants, the beaches of Isle of Palm and Sullivan’s Island, Patriot’s Point, Ft. Sumter and downtown Charleston. “This comprehensive renovation is a great example of our commitment to providing our owner partners and their property guests with the highest quality accommodations,” said Siegel.